Switzerland first trial of using the blockchain is a success. ADP misses expectations, the reasoning for this is that there are not enough workers, if this is true then salaries would be skyrocketing. Retail apocalypse is continuing into 2018, more stores are closing and the retail vacancy rate has skyrocketed. Mortgage apps have now hit an all time low. The Fed has now discontinued the information regarding its balance sheet. The MSM is now in overdrive to show the Fed is not responsible the next crash but Trump most likely is. Peter Strzok has been subpoenaed to appear in front of congress. Yulia’s cousin says that she wants to come back to Russia. Another poisoning in the UK and they say it is the same poison. Rebels reject peace talks with Russia, then ask for demands and continue talks. 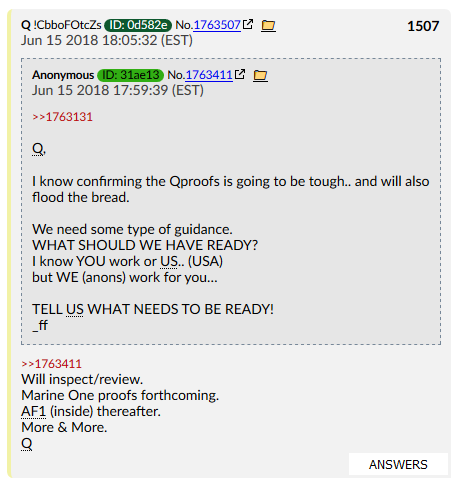 Q drops more bread crumbs, says the deep state is trying to divide the people and it will fail. Switzerland’s “Crypto Valley”, as the city completed its first trial municipal vote using blockchain. The success was first reported by the Swiss News Agency. ADP printed that the US economy added 177k jobs in June – missing expectations for the fourth straight month (after significantly under-estimating May’s BLS print). Both Goods (+29k) and Services (+148k) saw gains in June with only Information Service providers seeing a reduction in employment. The average job gain per month for the last 12 months is now 190k – the highest since Sept 2016. The amount of occupied retail real estate in 77 major U.S. metropolitan areas dropped by 3.8 million square feet (350,000 square meters) in the second quarter, the largest decline since 2009, according to a report by researcher Reis Inc.
Another regional long-established department-store chain bites the dust. One in an endless series. The 16 Magic Mart stores in West Virginia, Virginia, and Kentucky, plus a distribution center and the company’s headquarters will be closed and liquidated, according to Ammar’s, Inc., a family-owned company that owns the stores and started with its first store 97 years ago. Bon-Ton Stores – which operates department stores in 23 states under the brands of Bon-Ton, Bergner’s, Boston Store, Carson’s, Elder-Beerman, Herberger’s, and Younkers – is now in the process of being liquidated. 24,000 employees are losing their jobs. Numerous smaller chains have shut their doors. Among the national chains, store closures have been widespread: Macy’s, Sears, Kmart, J.C. Penney, etc. have closed thousands of large stores over the past few years. Smaller stores and specialty stores are shutting down across the country. And these stores become vacant. Bon-Ton combined with Toys ‘R’ Us – which closed its remaining stores on Friday – occupied nearly 60 million square feet of retail space. Every square inch is now being vacated. For example, data provided by Transwestern, a national commercial real estate firm, showed that in 2017, total vacant retail space was 513 million square feet. And despite all the store closings, bankruptcies, and liquidations, the “vacant” space was down from any of the prior three years, and in total fell by 18.5% from 2014! In other words, in the thick of the brick-and-mortar meltdown, so-called “vacant” retail space declines! The Federal Reserve says the uncertainty and risks related to a trade war between the US and its partners have intensified. The trade disputes could eventually weaken business investment, the Fed said in minutes of its June meeting released on Thursday. Minutes of the Fed’s March meeting also showed that officials saw trade rifts between the US and China as risks to the economy’s growth. Why Did FRED Suddenly Discontinue Reporting On The Fed’s Balance Sheet Normalization? It is unknown whether Strzok will comply with the order issued by the House Judiciary Committee and the Oversight and Government Reform Committee, however it didn’t look promising on Tuesday. His attorney, Aitan Goelman, said in a letter to the House Judiciary Committee that Strzok may decline their invitation to testify, despite previously expressing interest in doing so – over what Goelman said would be a trap. officials from the Obama-era State Department and White House have been warned by House Intelligence Committee Chairman Devin Nunes, R-Calif., that they will face subpoenas if they refuse to cooperate with an inquiry into the origin of the federal Russia investigation and other matters. Russian Yulia Skripal, who suffered from a nerve agent in the British town of Salisbury, wants to come to Russia, her cousin Viktoria Skripal said on Thursday after a telephone conversation with Yulia. “She said she wants to come back, but I don’t know when she’ll come,” Viktoria said. The conversation took place on Tuesday, Victoria said, adding that Yulia feels well. Viktoria Skripal had earlier reported about a telephone conversation with Yulia in April. Sergei Skripal’s niece, Viktoria Skripal, intends to resubmit documents for a visa to the UK in late July. In the spring of 2018 she repeatedly failed to obtain an entry visa needed to visit Yulia. The most curious issue of the current case is that it happened Saturday morning. A lot of local emergency action took place since then. But news of the incident emerged only early today. None of the pieces I read explains the four days long lack of reporting. 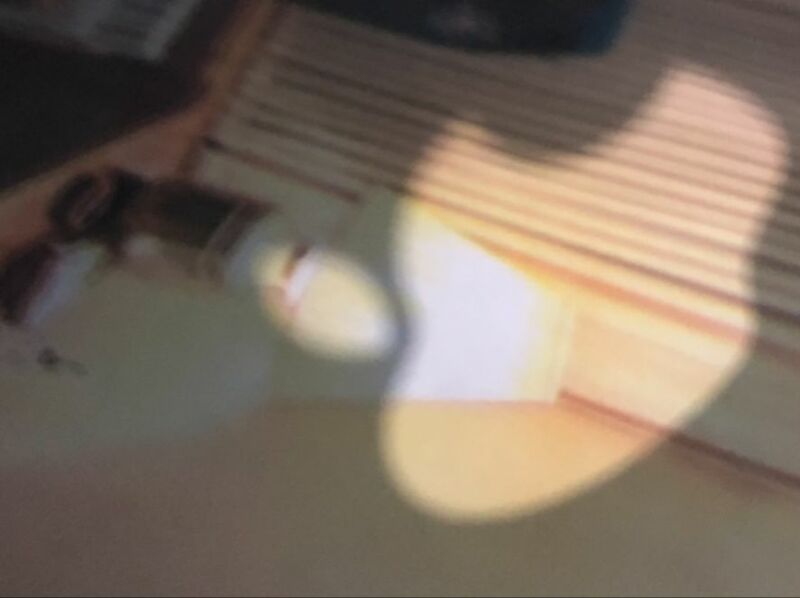 The British government obviously issued a D-notice and prohibited all news of the case until early today and now prohibits to explain the censoring. The police early on lied to the people living near the place where the incidents happened. It first pretended the issue was a gas leak. Two days ago it still told local media that this was a case of contaminated drugs. But its actions showed that something else was going on. Jordan’s mediation has succeeded in getting Syrian rebel negotiators back to the table with Russian officers over a final deal that ends the fighting and brings state control over Deraa province, a Syrian opposition spokesman said. The rebel forces have offered the Russian Reconciliation Center their own ceasefire terms in southwest Syria today. A military source in Damascus told Al-Masdar News that this offer will not likely be accepted by the Syrian Arab Army’s High Command, as they are currently on the offensive and pressing deeper into the rebel-held areas. The government is likely looking for an agreement that is similar to the deals in the northern countryside of Homs and the East Ghouta. The northern Homs and East Ghouta agreements gave the government full control over these former rebel strongholds and forced the militants to leave these areas. The only remaining demand is that Hezbollah and Iran do not establish a presence there sraeli defense officials said they did not expect a direct confrontation between the Israel Defense Forces (IDF) and the Syrian Army in the wake of a pro-government offensive against the al-Nusra Front and Daesh terrorist groups in southwestern Syria near the border with Israel.According to Israeli officials cited by the media outlet, pro-Assad forces must be the only ones to enter the conflict zone near Israel’s de facto northern border and take control over it when the strife is over, while Tel Aviv does not intend to allow other forces and armed groups to take over the area or join the Syrian army. the 1974 agreement, which provided for a buffer zone between the two countries, kept free of military forces and heavy weapons. Comment: A reasonable and cooperative decision? What’s the catch? Airforce 1. 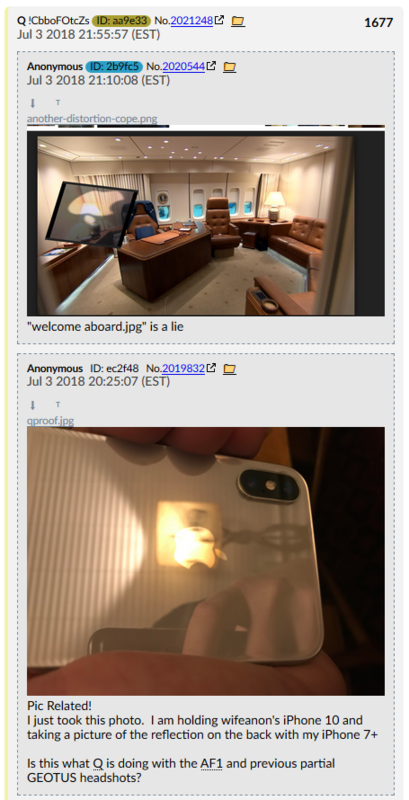 Q is showing us the inside of AF1. 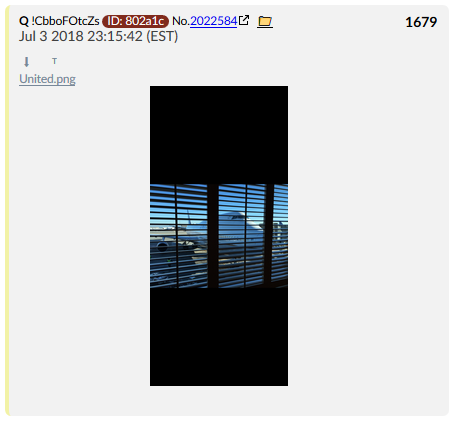 UPDATE: Q just don’t stop! 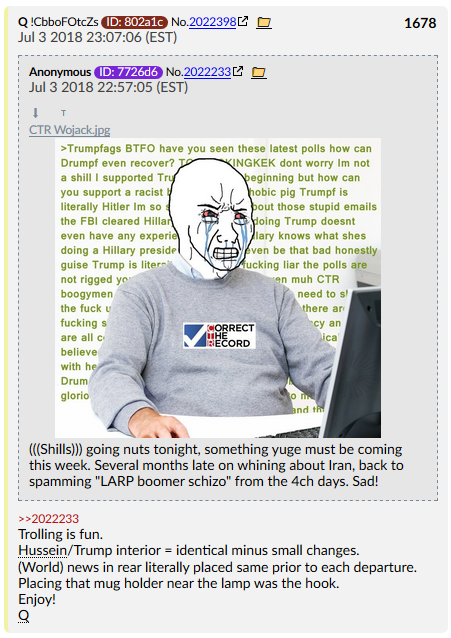 A Wild Shill appeared! 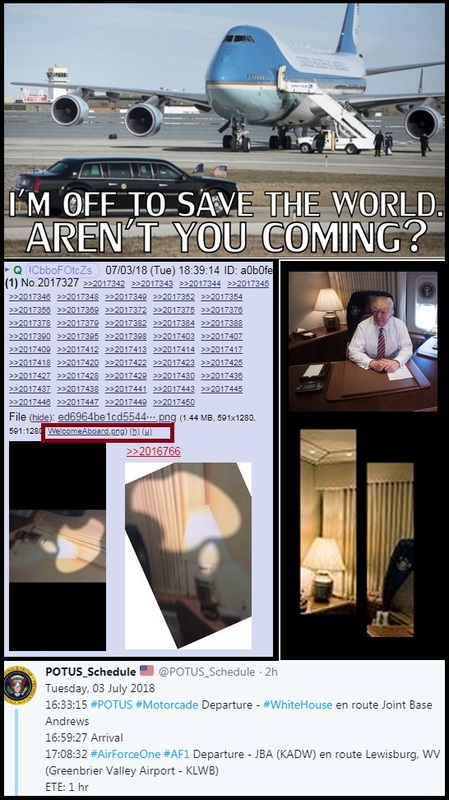 And they called Q’s photo a lie!
. 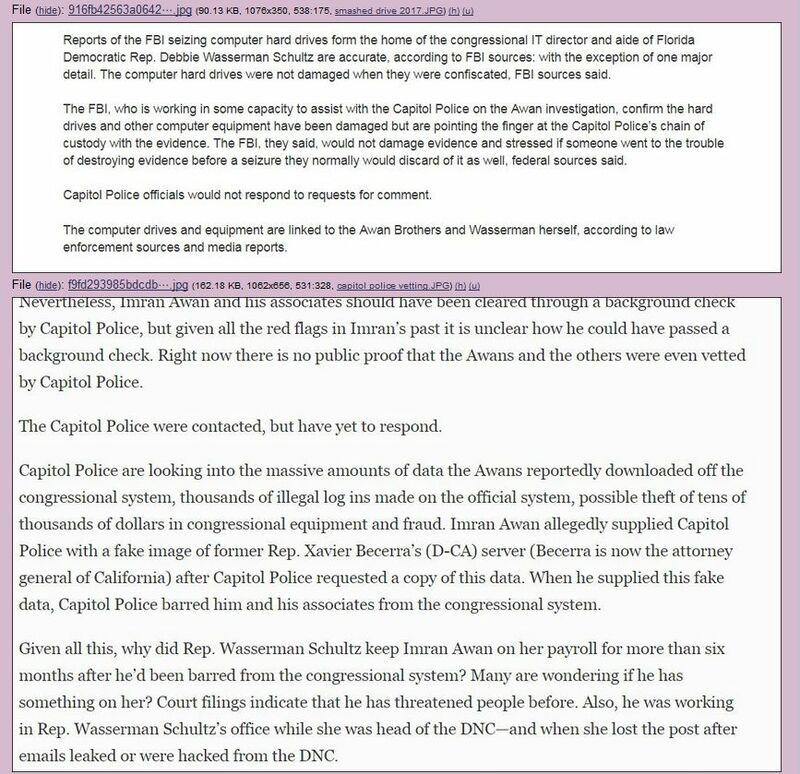 Anon comes in with a “reflection” hypothesis, which Q verifies below! 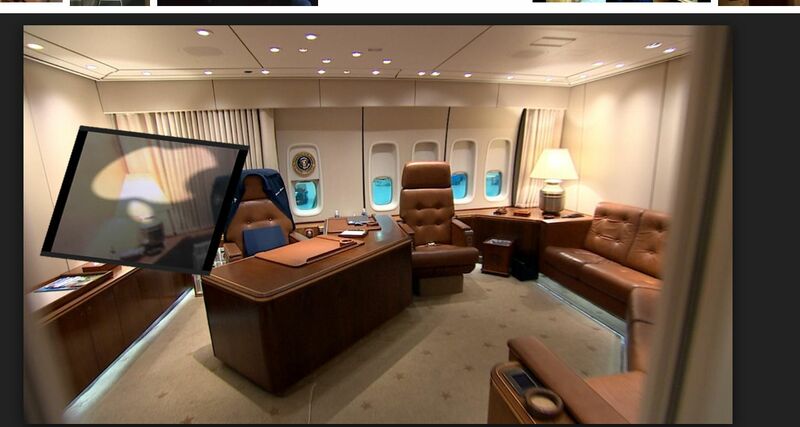 If you look at the photo above, one would have to be seated in the President’s chair in order to take that picture. 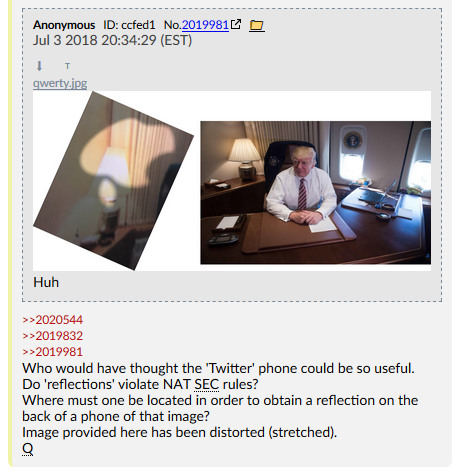 As for Q’s question about reflections violating national security rules… I mean… apparently not, given the President is posting them. But I didn’t realize that was an actual loophole for these kinds of things to begin with. 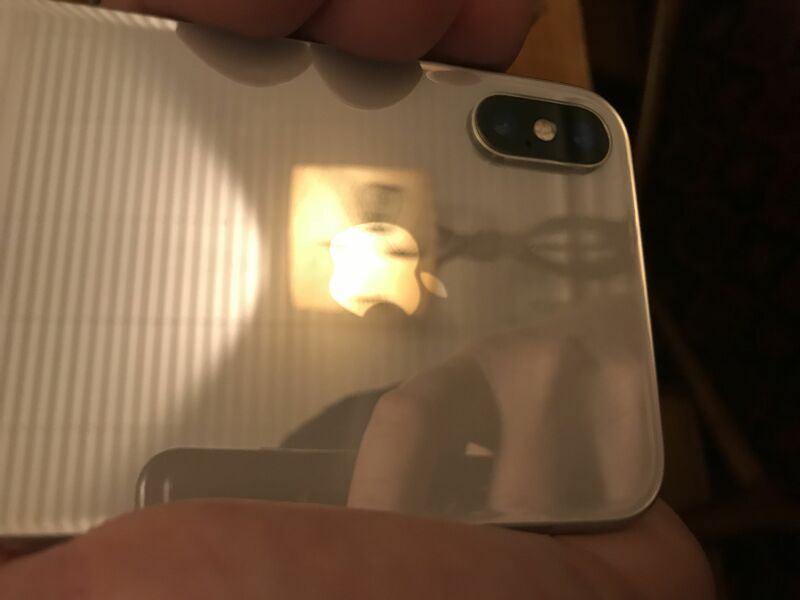 Otherwise… why not just use a mirror? Seems like the kind of loophole that would get closed rather quickly. I… think Q is saying the mug holder, as he calls it (I think he means coaster) was a listening device left by Obama. And that members of the media attempted the same, in other sections of the plane. That’s literally all we know right now. For the life of me, it really does look like Prince William, but the thing that’s making me hesitate in agreeing with that idea is the fact that he has no security. 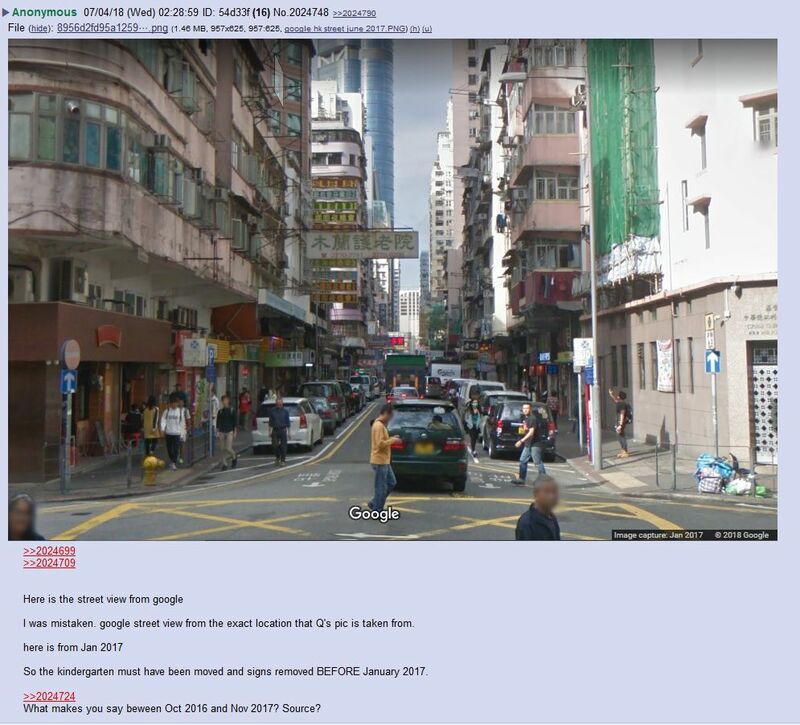 Would he really wander around Hong Kong, alone? Or whoever took that picture was his security detail. Still… just seems odd, though. 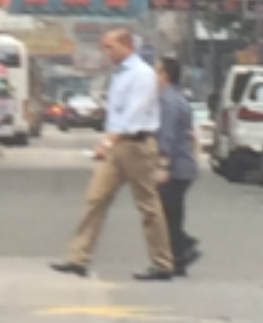 Prince William or Snowden in disguise? One of “US Martial Law NG” was intentionally (necessarily) false but SA was true. The implication of Martial Law in the US was false. Intentional and necessary to threaten martial law in order to keep Antifa home on Nov 4. How did SA welcome the POTUS during his trip? Why was this historic and not covered by MSM? How did SA welcome BO during his trip? How did SA welcome HRC during her trip? Why is this relevant? What happened shortly after 9/11 (specifically with all aircraft)? Who was authorized to depart? 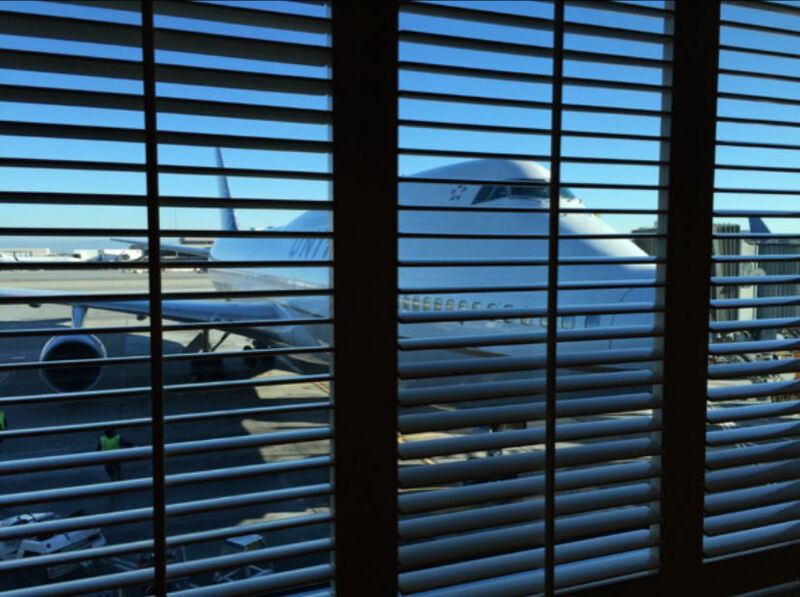 Only one plane was authorized during this “mandatory forced grounding”. Who specifically authorized this? What airport did the departure take place at? Why is this relevant? How does it tie together? Why did JK travel to SA recently? What is SA known for? Where do the biggest donations originate from? Why is this relevant? What else is relevant w/ SA? Safe Harbour? Port of Transfer? US actions mirror SA actions. https://imgur.com/a/M8cDD By absorbing the contextual meaning by going back and forth (Conclusion to Topic, Topic to Body, Body to Conclusion, including “Look back” to Prior Postings) you can form a “strength” of a “conclusion”. Some answers are not completely revealed until later postings (“low strength” of conclusion). In these cases, you keep an abstract “base meaning” to the answer until the later postings solidify the “abstract” into the “concrete”. 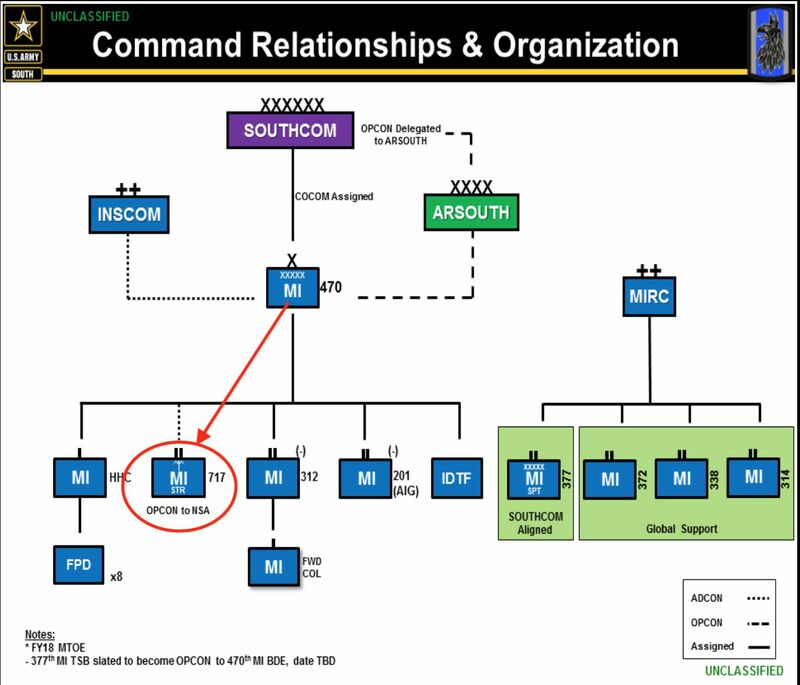 Intertwined within the messages are individual items and circumstances that are intended to be researched and “discovered” as factual evidence. 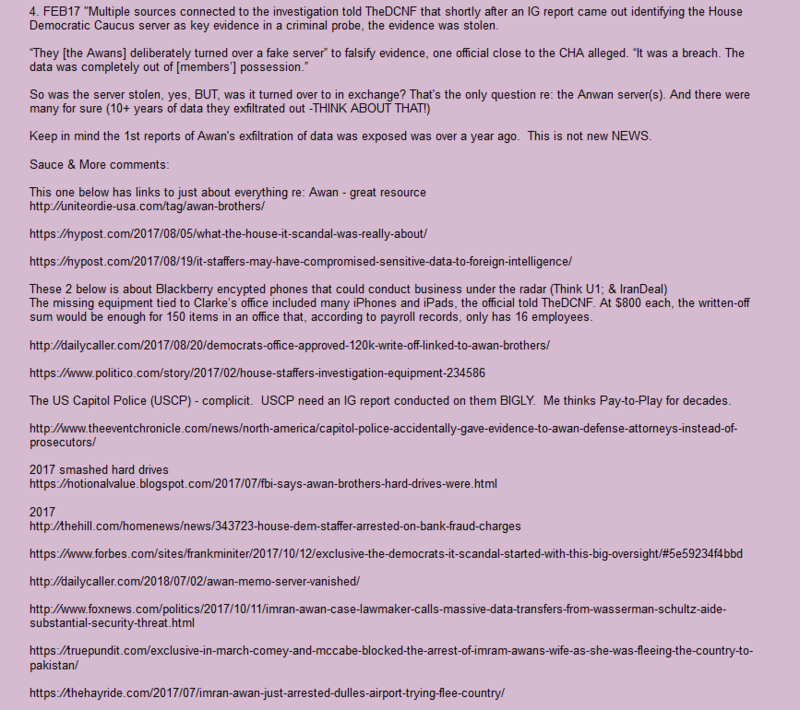 After new questions are posed and events happen go back and check old questions and fill holes/answer in more detail given new context/info. (In terms of maps…) a legend is the translation method, the paths taken between sets. A legend is an explanation of the symbols on a map; a legend is also called a key, A map’s legend is the key to understanding the symbols used on the map. Keep it and the map simple. If you understand the symbols in the legend, you can read the map. This map will tell you about whats going to happen. A sequence can have a pattern. 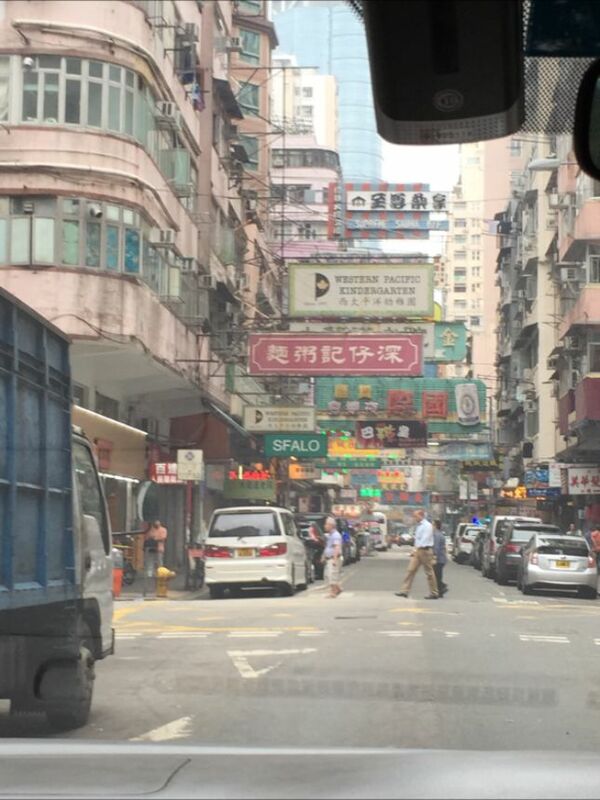 When you are lost or confused about where you are. When it’s understood, and when the path to the destination is clear. A set of steps to follow to achieve objective. All Q’s statements and questions are relevant, even if it does not appear to be at the time it was asked. Future provides the past alludes to the instruction regarding mirror – please utilize the infographic linked on how to read Q’s posts for help in interpreting the method of reveal he uses. 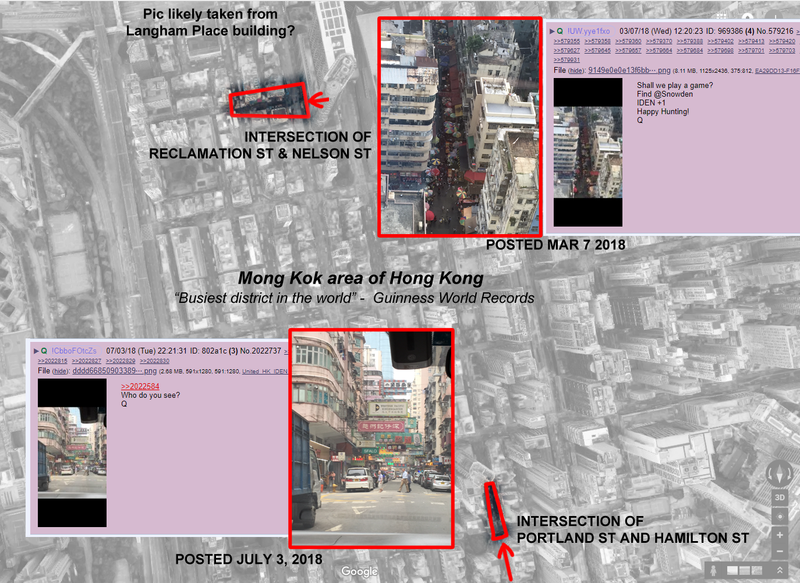 Map provides the picture alludes to the statement(s) regarding what a map is, legend explains the map and the use of the map. Simply put, all of the questions & statements thus far should help paint a large picture as to the very deep and widespread corruption, evil and degeneracy amongst our elites (three families indicated by + signs). The Picture provides 40,000ft v means that the large picture is the overview, not bogged down or cluttered with details and minutae. 40,000ft. v. is classified. = The true extent of this large picture is classified. Trump’s Asia trip: 1) Hawaii, 2) Japan, 3) South Korea, 4) China, 5) Vietnam, 6) Philippines. They control who they let into these organizations and therefore are very very careful to only let in their own, keeping the highest positions for themselves while hiring regular everyday Joe’s for more menial roles so they don’t look too suspicious. After all nepotism is obvious and why so many elites change their name when they live very public lives. Who would want to get their news from a Rothschild? One who is under a spell, one who is being controlled. A large portion of people is ignorant and happy to be so. Snow White in an enchanted sleep (spell) after eating the poisoned apple. Disseminating a controlled narrative. Disseminating information (both true and false). 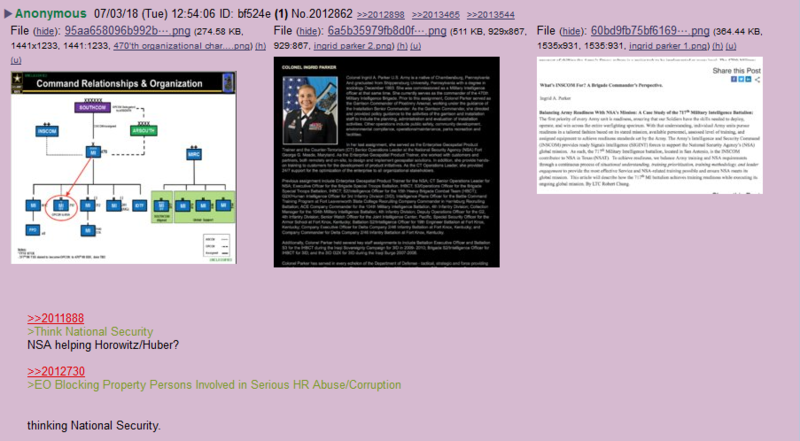 Anons and the public need to be watchful of Qs posts, current events, statements by POTUS and his team. 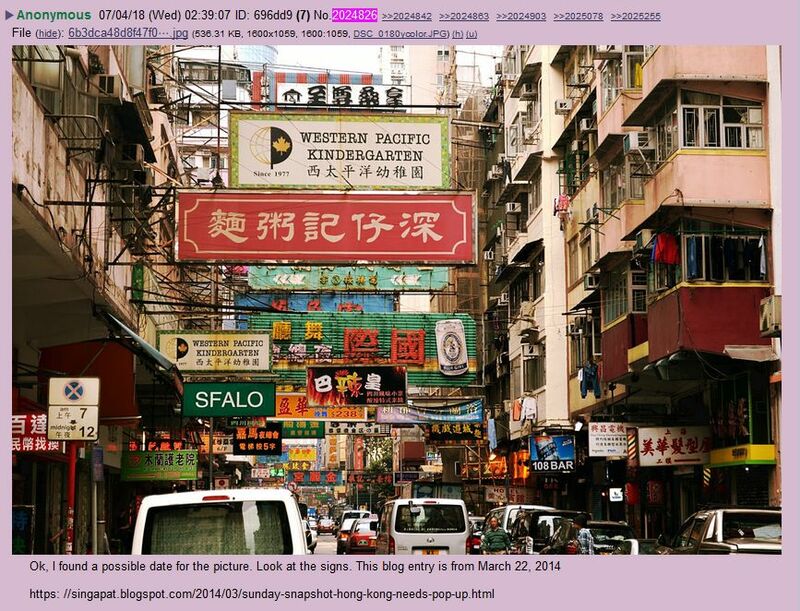 Active MINDWAR (psychological operations) engaged not only on the public worldwide, but also on /pol/. Beware of disinformation agents, disruptors, divide & conquer tactics, diversionary ploys (to research a topic unrelated) etc..
Eagle = Bill Clinton’s codename as President; “Iron Eagle” = a former president who cannot easily escape (iron is very heavy) by flying away. There’s a coordinated effort to misdirect. Learn to distinguish between relevant/non-relevant news. Disinformation is real. Disinformation is necessary. Questions were asked regarding Saudi Arabia prior to Saudi Arabia events. Think mirror. Look there, or here, or there. The truth is behind you. A map is useful. A legend is useful. Look at a sequence. A map become a guide. Look at a keystone. The Future provides the past. Map provides a picture. The picture provides a 40,000 foot view. Think direction. Think full picture. Someone controls the narrative. Look at a spell. Someone is asleep. Dissemination. Attention on deck. There is an active war on your mind. Be prepared. Operations underway. Operators active. Graphic is essential. Find the keystone. Moves and counter-moves. They never thought she would lose. Snow white. Godfather III. Iron Eagle. CIA is here. Pray, sinful one. Current events in KSA mirror previous events in the US. Specifically, the coup in KSA mirrors/reflects the coup in US on 9/11. This time the winners/losers are reversed. 9/11 – KSA won, US lost. Today – KSA lost, US won. The US let one airplane fly from Florida (Bush stronghold) to Las Vegas (Alwaleed property owned there: Mandalay Bay upper floors). This plane was carrying someone back to KSA. In a mirror the reflection is reversed. You look forward and you can see what is behind you in a mirror. Synthetic terrorism = smoke & mirrors… You look at the “terrorist” in front of you but the puppet master is behind you. Look closer to the mirror or behind you and you’ll see. Indictments are the past brought to the present by a trial, and the future is the live testimony. The truth in this way is literally behind you. A map is a set of directions to guide you from point A to point B. So that you arrive at your destination safely and don’t get lost. 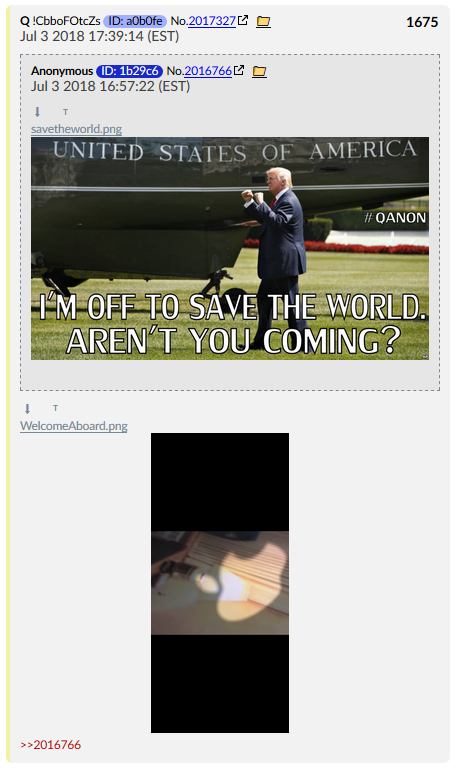 Q used acronyms throughout his posts. A legend is a caption, a title or brief explanation appended to an article, illustration, cartoon, or poster. A key is an explanatory list of symbols used in a map, table, etc. Legend is more generic, while key is more specific. 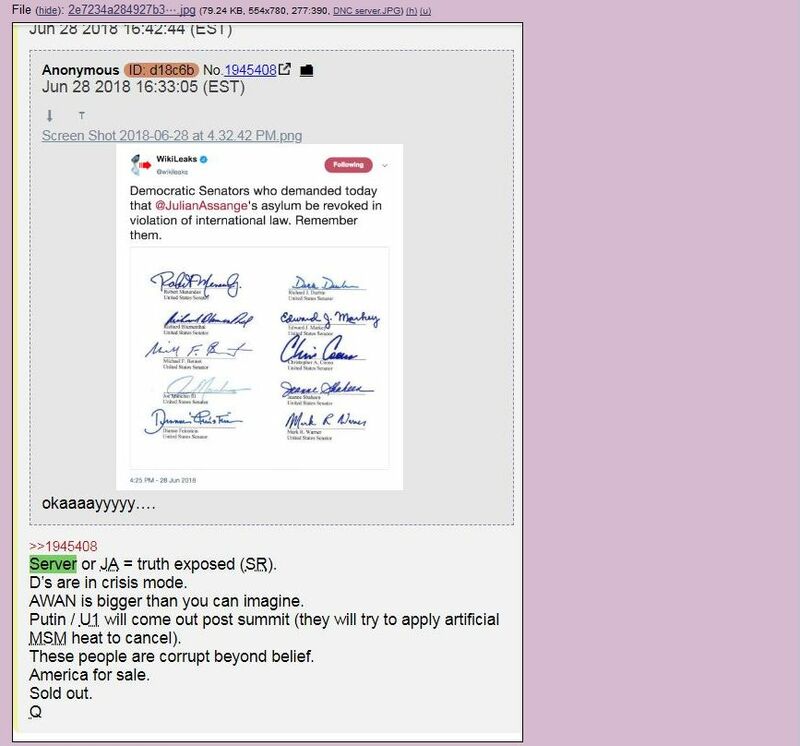 Signatures, + crumbs = understanding of events happening now and those that have already occurred. A following of one thing after another; succession. An order of succession; an arrangement. A related or continuous series. 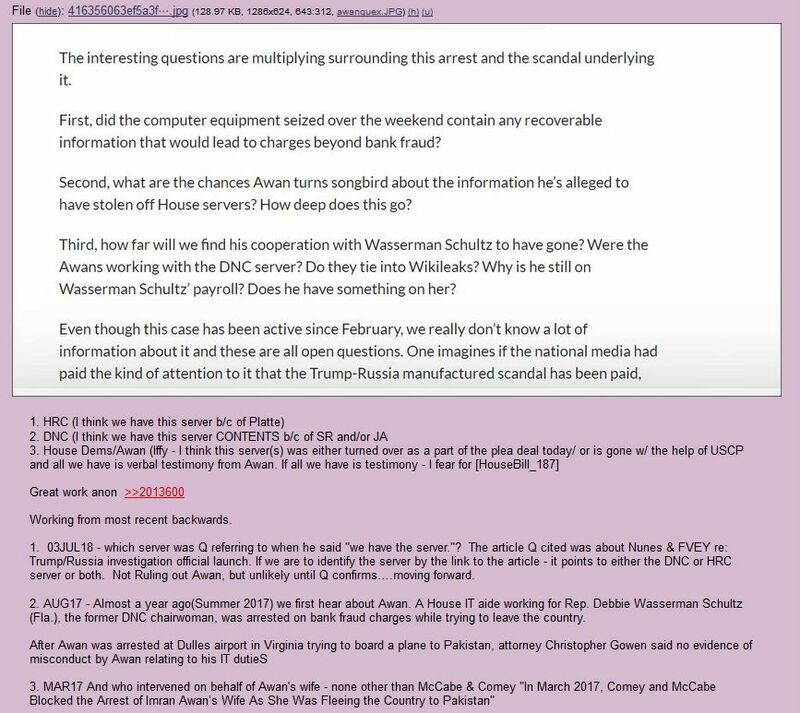 Q is giving us the pieces. We have to keep them in order and follow the sequence of events. This will give insight into what might come next. 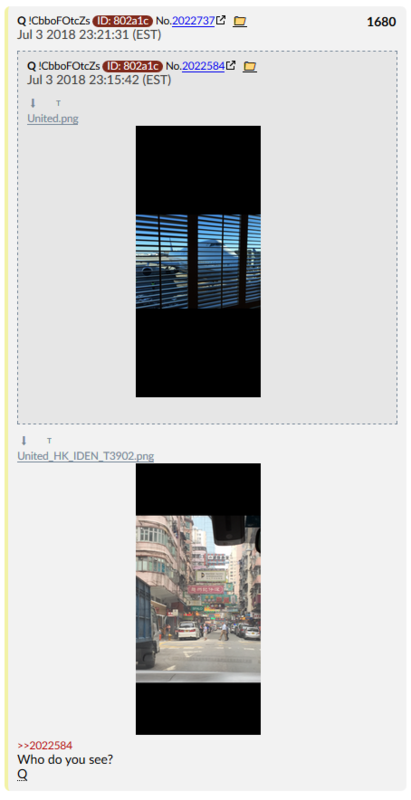 A sequence of signs has been provided by Q in his posts and anons need to locate them in current events. Doing so will reveal the destination. -We had a picture from 40,000 ft. view. 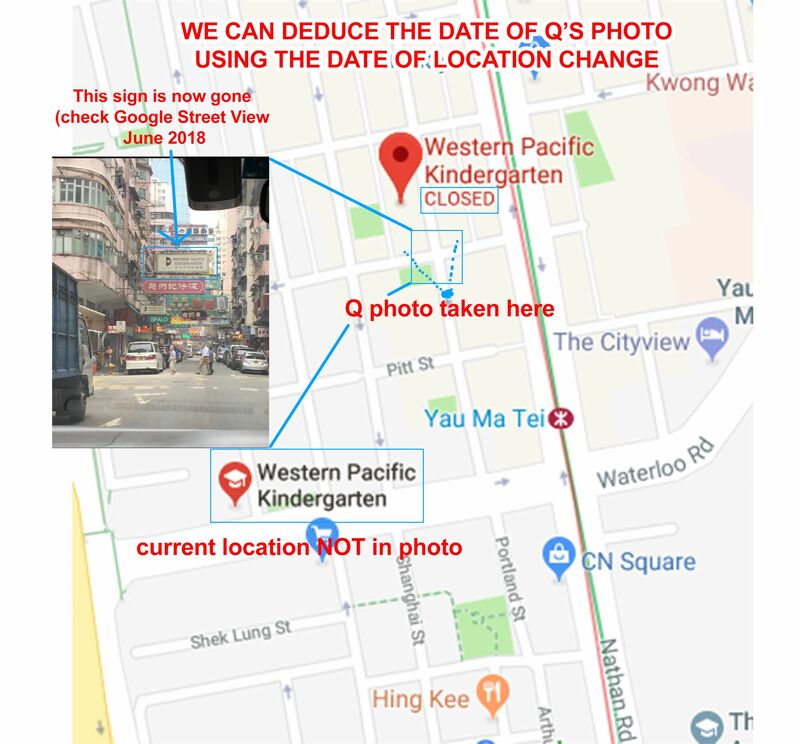 -The picture provides map. Find the map either hidden in image(keystone) or otherwise. -Map provides a location. -Something hidden there? (keystone) -Past provides the future. Not only are they “asleep” but while in that sleep they are easily manipulated to be the perpetuators of the spell casters message, participants in events and thoughts that help accomplish the objective of the spell. Attention on deck: get ready, analyze the media, find the hidden spin, feel the low energy; pay attention and keep finding answers relevant questions, draw connections between real world events. -The Godfather is called The Don. What did the Don do in Godfather III? Also, consider Mueller as a hunter. -Returns false goods to the evil queen, while leaving SW alone. -Buys time for the prince to find SW and awaken.